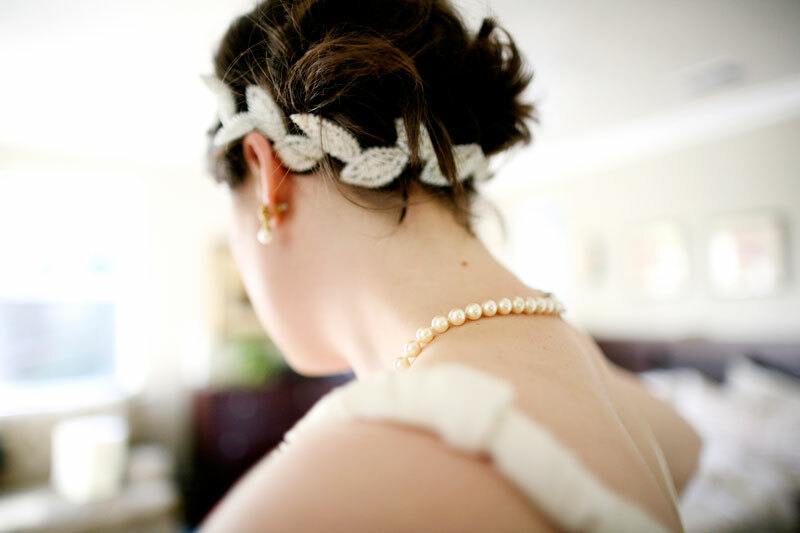 I'm dying to share some photos from Maia & Travis's Berkeley Wedding at Tilden Park. It was such a lovely day! I'm going to share a few at a time so that you're not overwhelmed with the beautifulness... here are a few to get us started! !